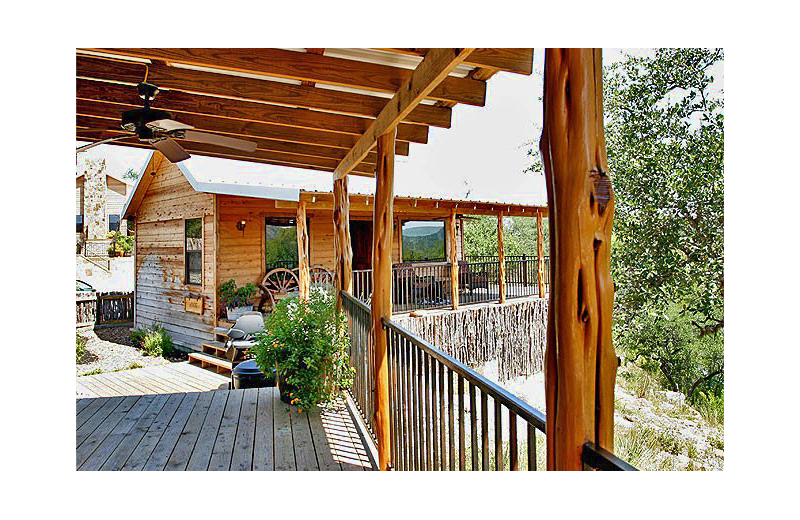 Located on the famous Horseshoe Loop in Canyon Lake, Texas, Hideout on the Horseshoe offers 19 luxurious waterfront cabins ideal for any family vacation, romantic getaway, or wedding celebration. 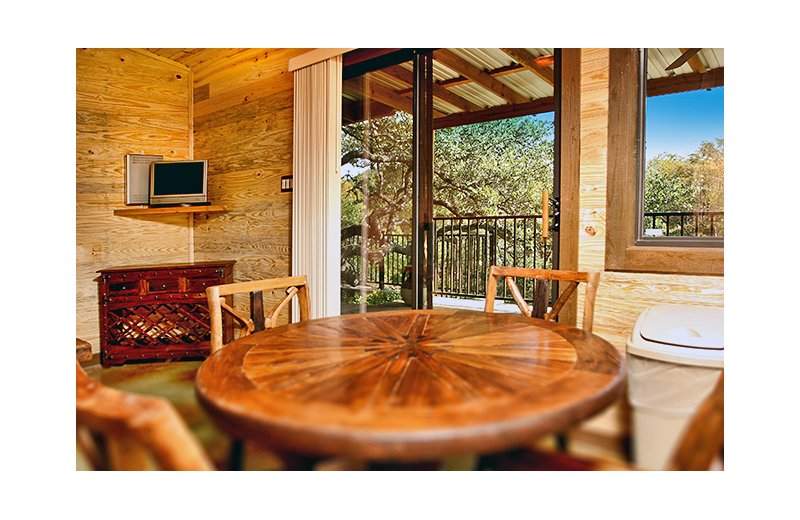 Here, you will find excellent amenities right on the Guadalupe River. 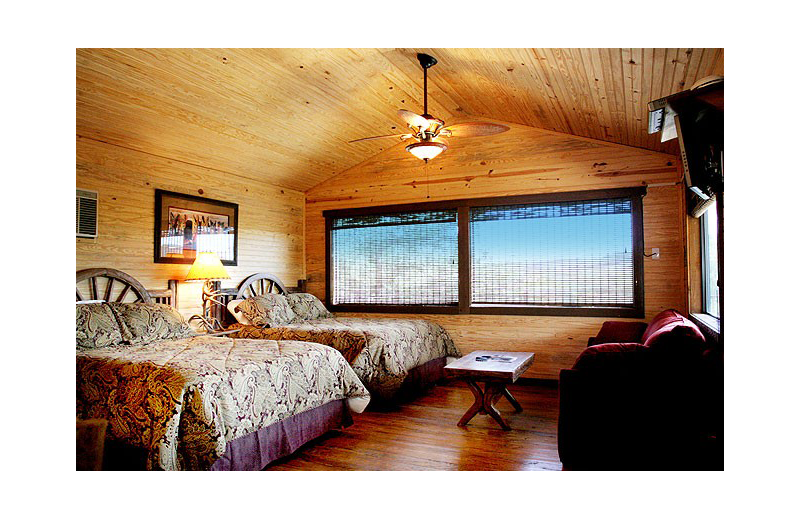 Each cabin is designed to create an environment of pampered luxury; indulge in Queen or King size beds, full bathrooms, and direct river access. 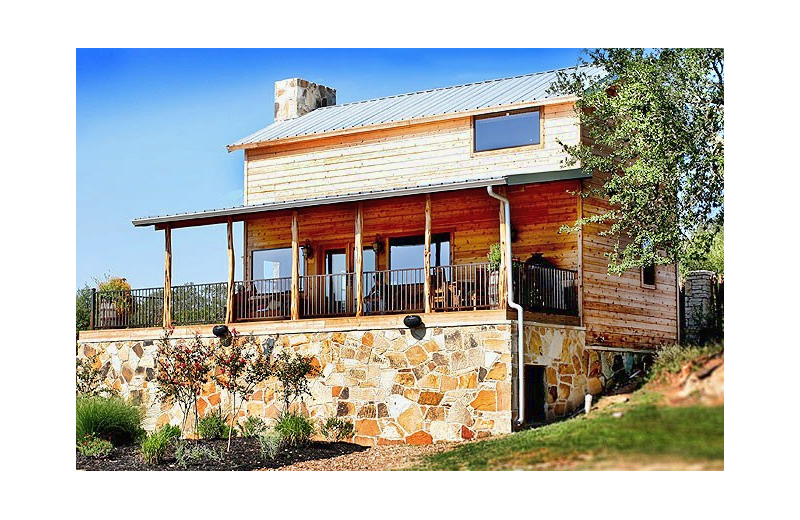 Take in the scenic Hill Country views and plan your own adventure. 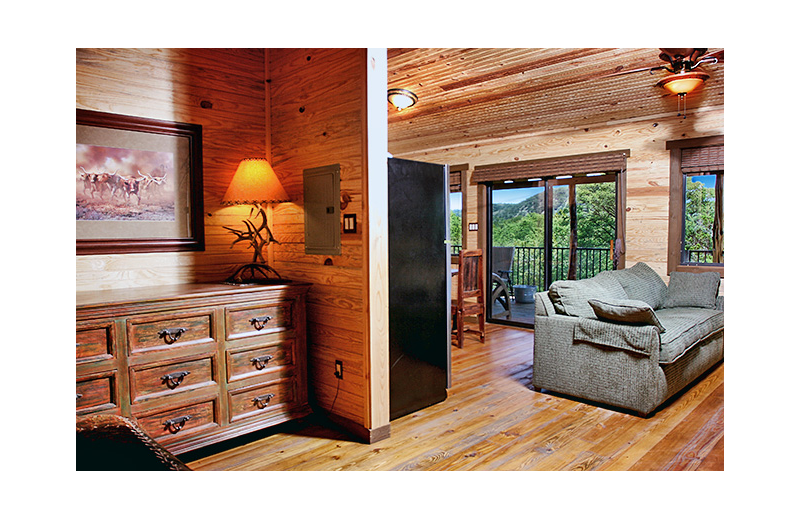 Hiking, fly-fishing, and tubing are only steps away from your cabin. And the fun doesn't end there! 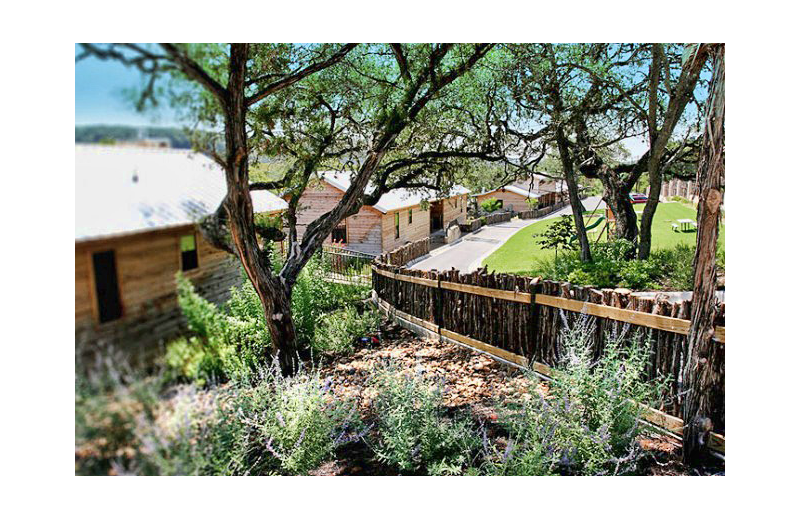 The Natural Bridge Caverns and Natural Bridge & Wildlife Ranch are minutes away. 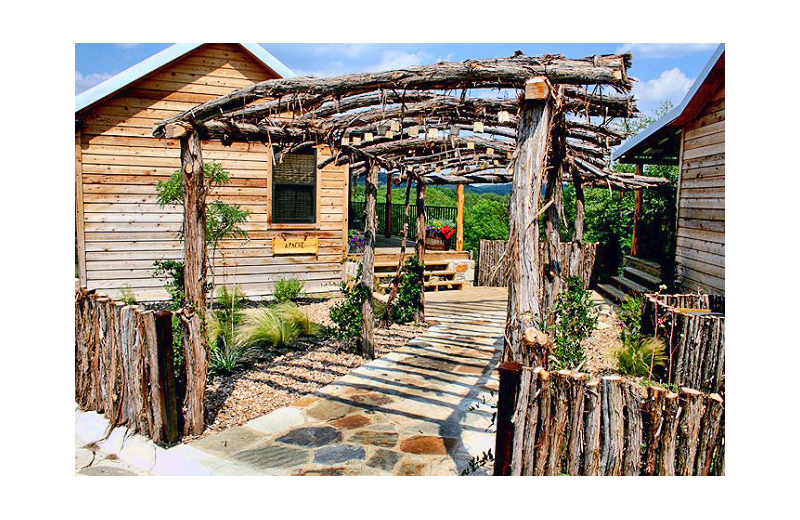 Not to mention that you're only 10 minutes from downtown Gruene! 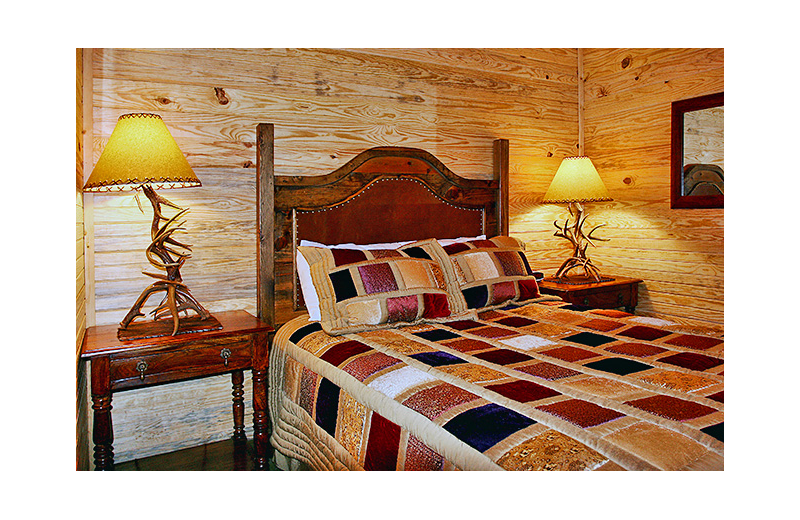 However you choose to spend your vacation, a stay with Hideout on the Horseshoe is everything you're looking for in a memorable Texas getaway. Bring your entire family to a place where you can reconnect with Mother Nature. 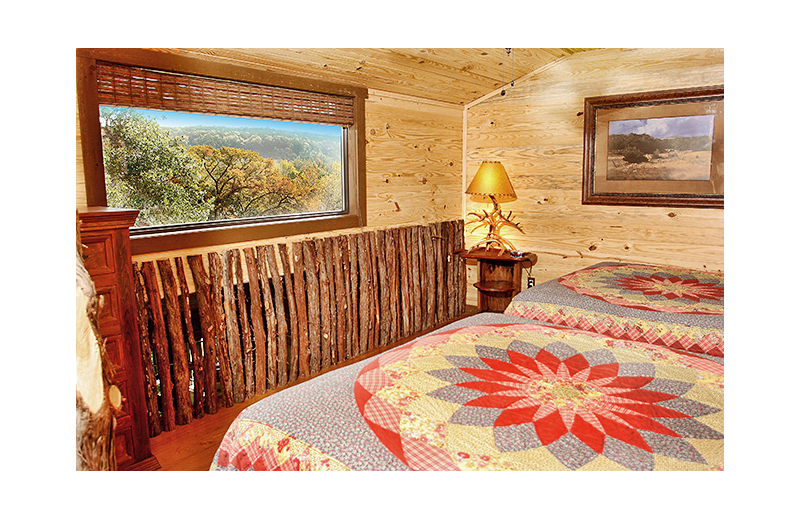 The Hideout On The Horseshoe features 19 rustic and cozy cabins that fit your needs. 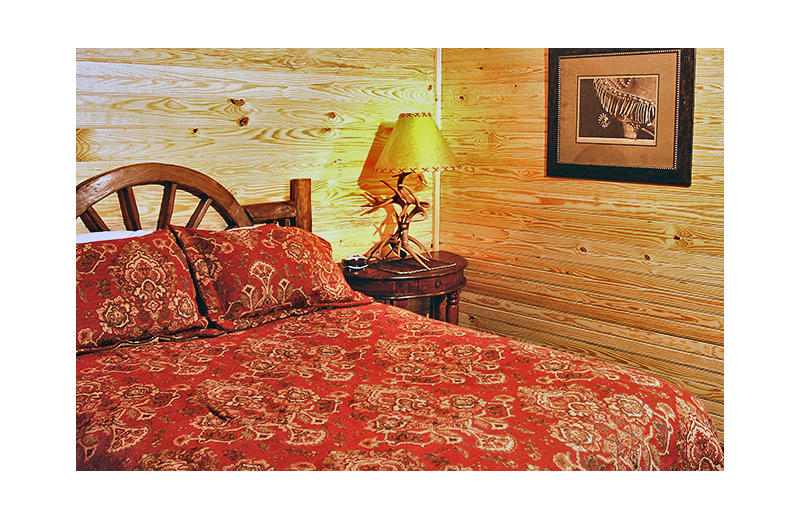 Their excellent location takes you directly to endless outdoor recreation. 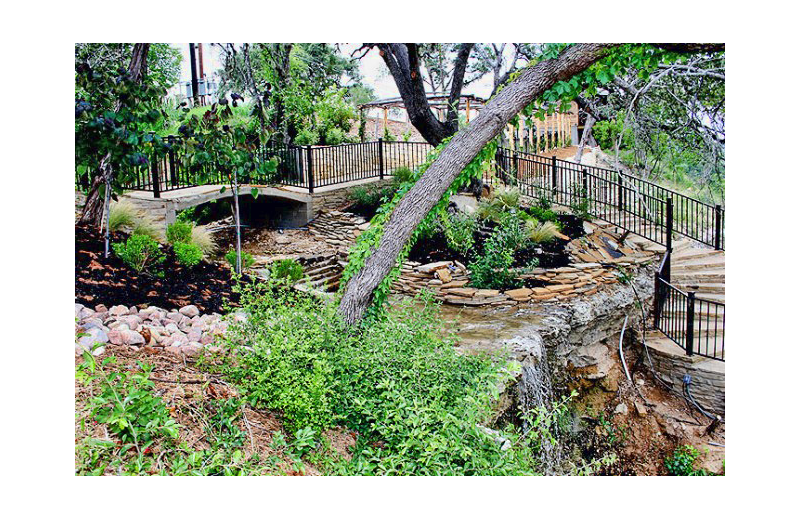 The Guadalupe River runs right outside your door! Enjoy tubing the famous Horseshoe Loop, practice some fly-fishing, or venture out on a hiking trip! 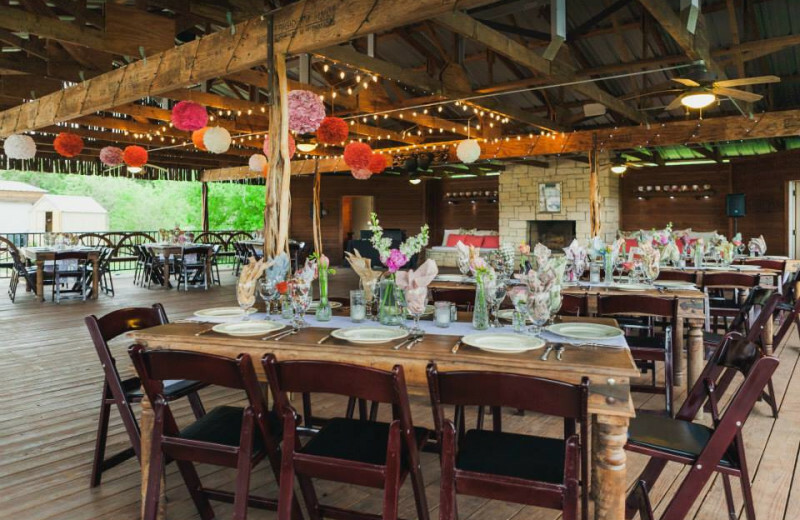 Located in the heart of scenic Hill Country, Hideout On The Horseshoe is the perfect destination for your corporate retreat. 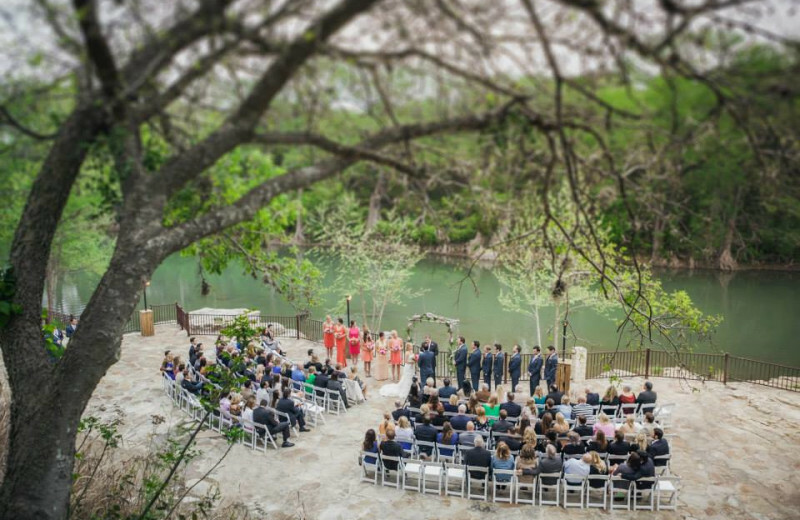 Allow your team to disconnect from the routine and indulge in incredible views of the Guadalupe River. 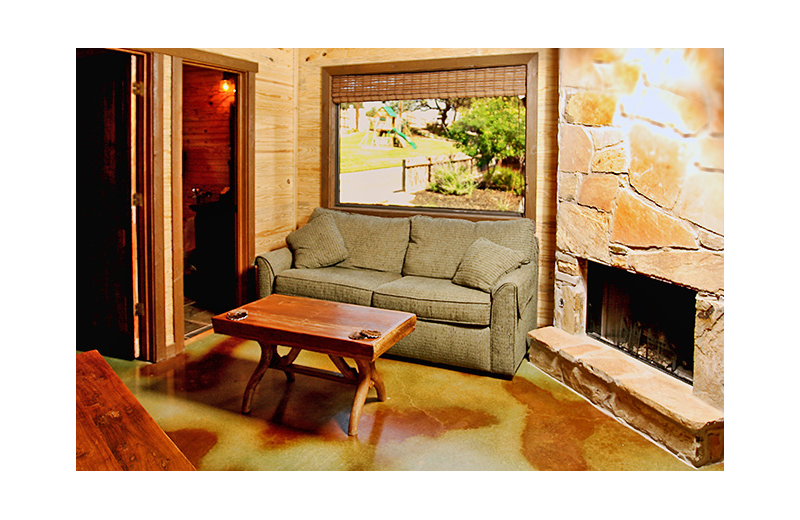 Tubing, hiking, and other outdoor activities await. Hideout On The Horseshoe features beautiful green areas excellent for outdoor team building activities such as scavenger hunt, the human knot, and more. 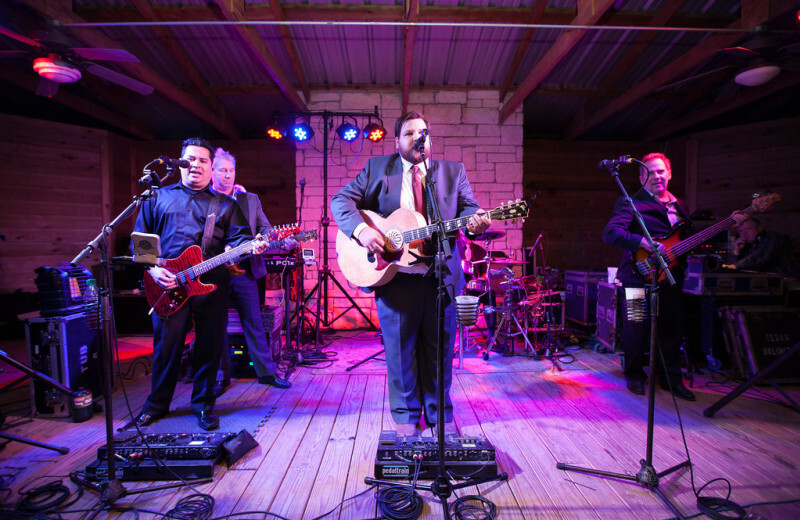 Plan your next corporate retreat today! There isn't a better way to reconnect with your loved ones than by enjoying excellent recreational activities together. 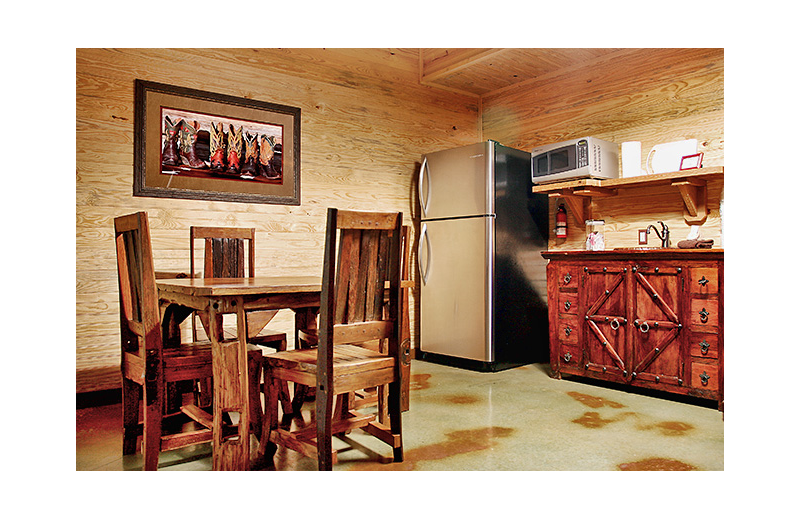 Hideout On The Horseshoe features the perfect location to reunite with your extended family! 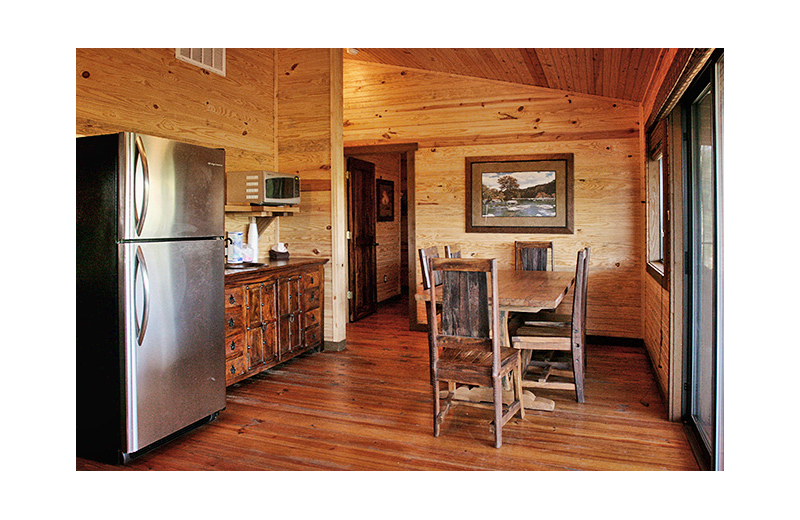 Their well-equipped cabins are located on the Guadalupe River and feature amenities that make you feel at home. When you're not relaxing, explore the Guadalupe River, or plan a visit to Canyon Lake and enjoy an exciting cruise! 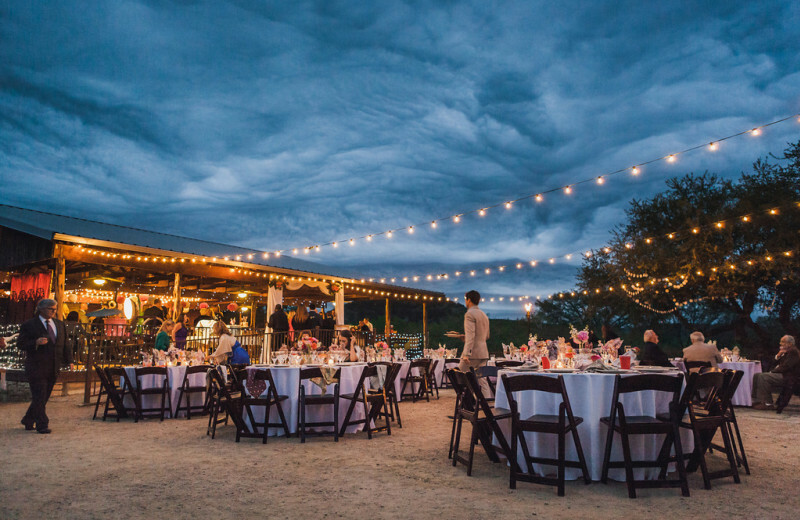 If you're looking for a beautiful and unique wedding venue in Texas Hill Country, Hideout On The Horseshoe is the perfect destination. 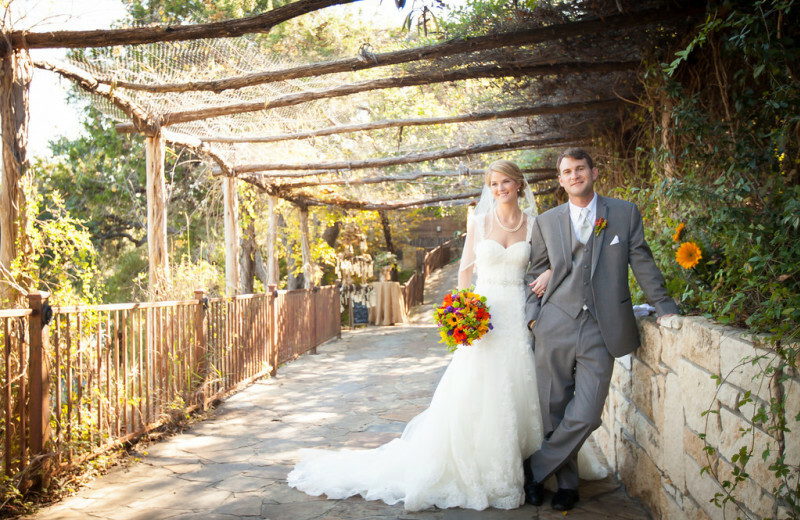 Located right on the Guadalupe River and featuring a luxurious countryside atmosphere, this is the place to say "I do!" 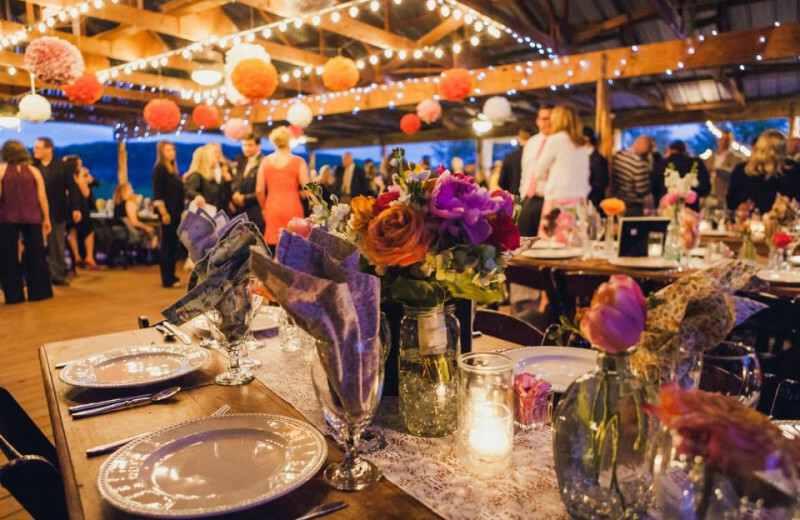 Let the peaceful river be your backdrop and delight your guests with the view. 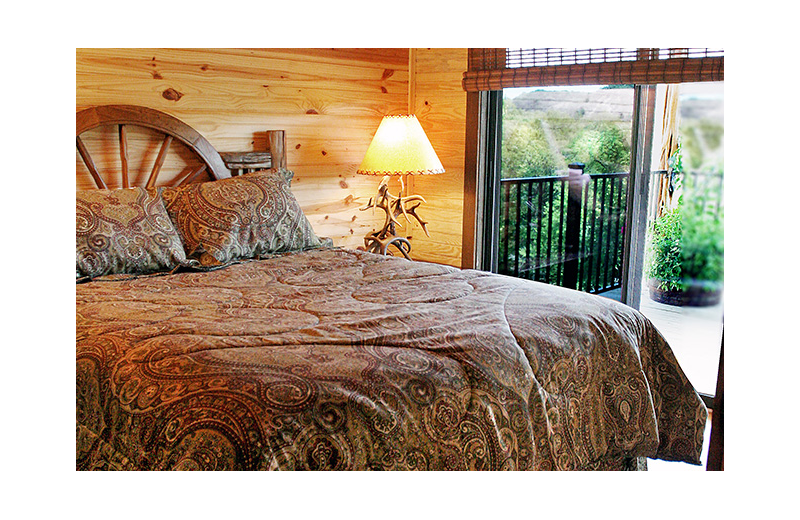 You can reserve the entire place for the whole weekend and host up to 108 overnight guests. 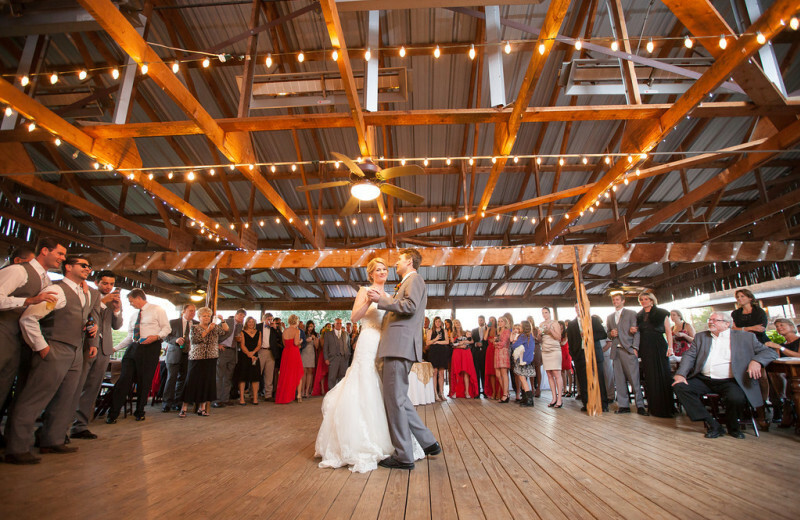 Don't wait any longer and make your dream ceremony a reality at this incredible Texas retreat! No matter what time of the year you visit Hideout On The Horseshoe, you will find fishing, rafting, kayaking, and hiking right outside your door. 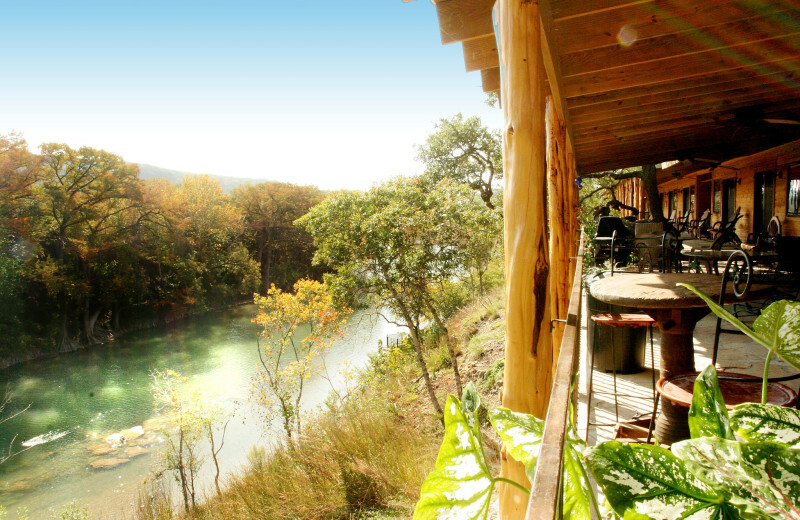 The Guadalupe River features excellent ways to enjoy your getaway and helps you to stay connected with Mother Nature. You can also visit nearby Canyon Lake and enjoy kayaking, paddle boarding, and fishing! After a day of exploring this beautiful area, head back to your cabin and have a bonfire while enjoying the sounds of nature all around! 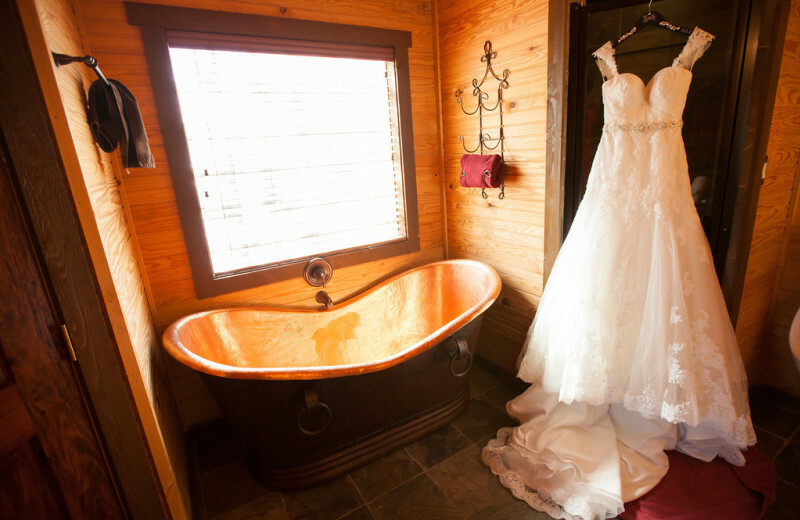 After all the excitement of your wedding day, you and your spouse deserve to start your happily ever after at Hideout On The Horseshoe. Their luxury honeymoon suite is the perfect place to snuggle up and stay connected with each other. 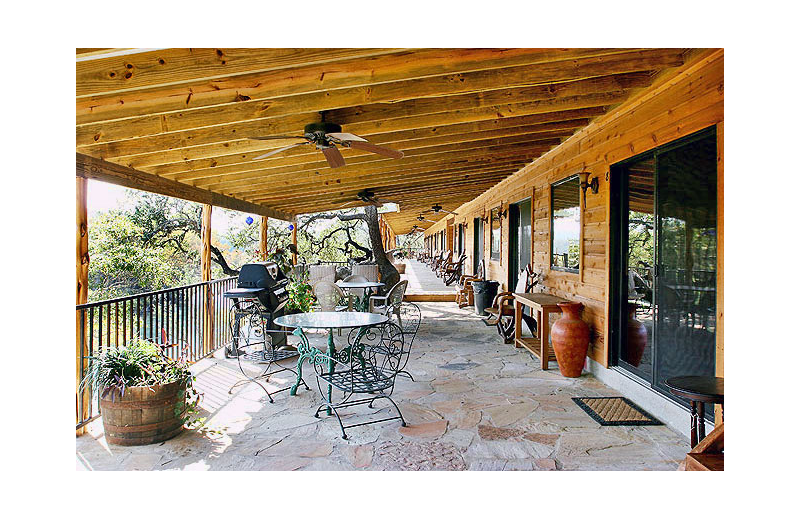 Take in the views of the Guadalupe River from your private French doors and rejuvenate in the oversized Copper tub. When you're ready to explore, there's plenty of options such as hiking, fishing, and kayaking available to enjoy! 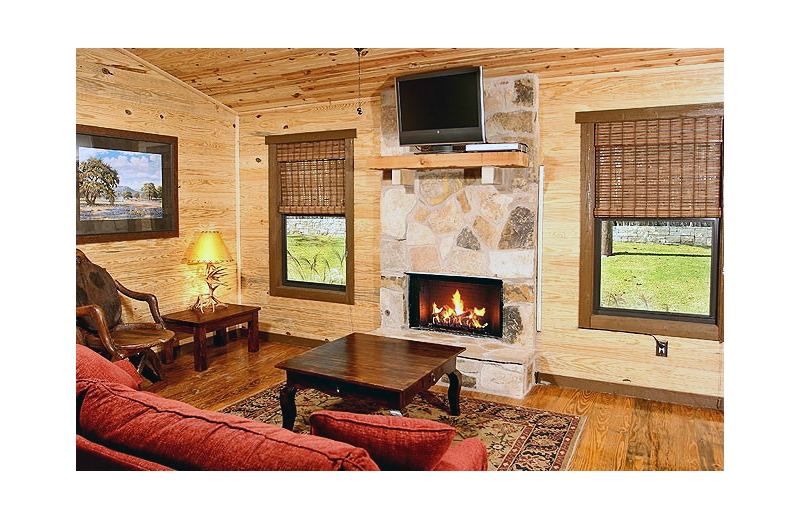 Located right on peaceful Guadalupe River, Hideout On The Horseshoe features 19 rustic yet luxurious cabins ideal for any family, couple, or friends getaway. 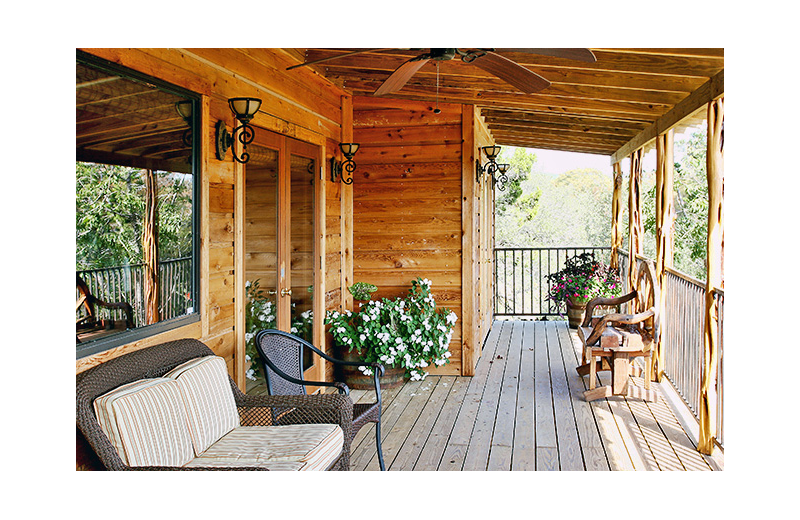 Excellent outdoors combined with quality amenities make your getaway an unforgettable one. 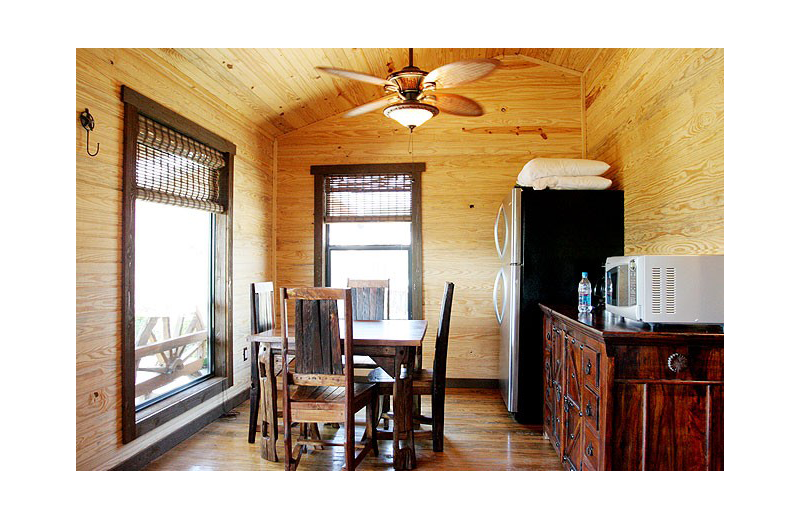 Whether you choose a hotel-style, one-bedroom, loft, or a three-bedroom cabin, you can indulge in a variety of modern amenities. Everything you need to feel right at home is waiting for you here! If you're looking for a new place to spend your holiday weekend, look no further! 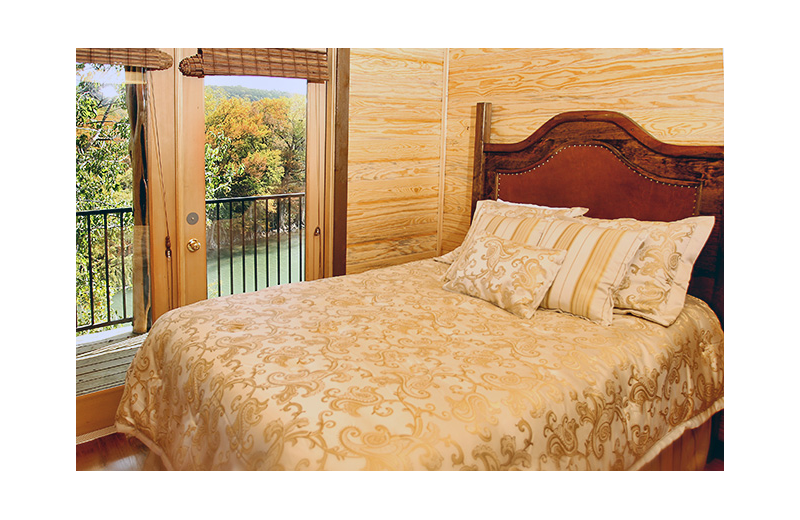 Hideout On The Horseshoe has the perfect accommodations for you and your family. Their premier location on the Guadalupe River means you're never far from recreational opportunities. Celebrate the Fourth of July on the water, have a delicious barbecue, and wait for the fireworks!